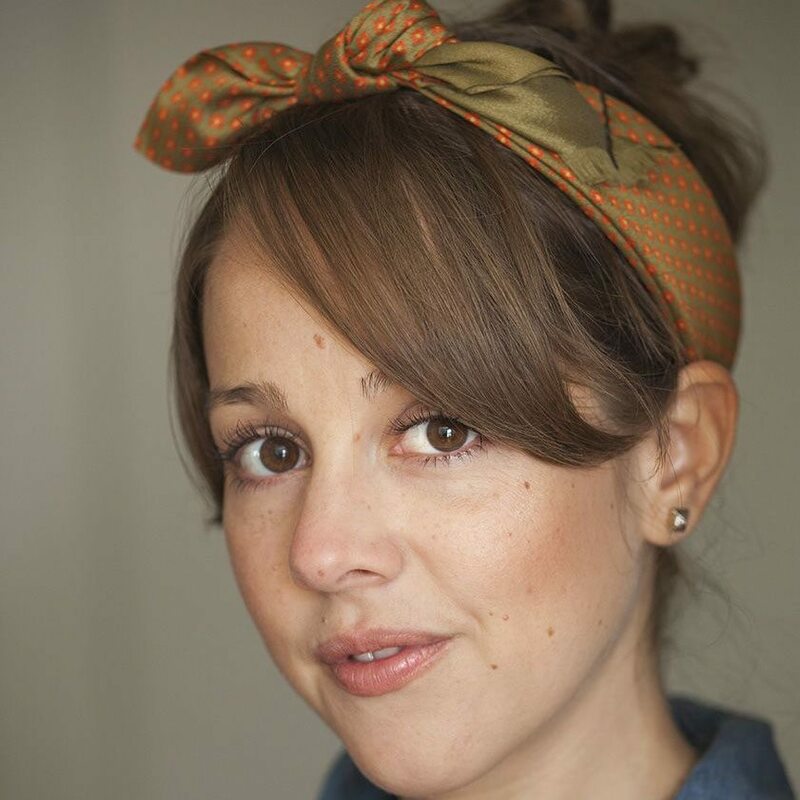 Tanya Rey's writing has appeared Granta, Guernica, The Chattahoochee Review, The Morning News, Roads & Kingdoms, The Nervous Breakdown, McSweeney’s, Catapult and Trop. She holds an MFA degree in fiction from New York University and has received fellowships from Blue Mountain Center, Hedgebrook, Hambidge Center for the Arts, Kimmel Harding Nelson Center for the Arts, the Rona Jaffe Foundation, the San Francisco Writers Grotto and UCross Foundation. She has worked as managing editor of One Story and fiction editor of Epiphany. She lives and writes in Oakland, CA.